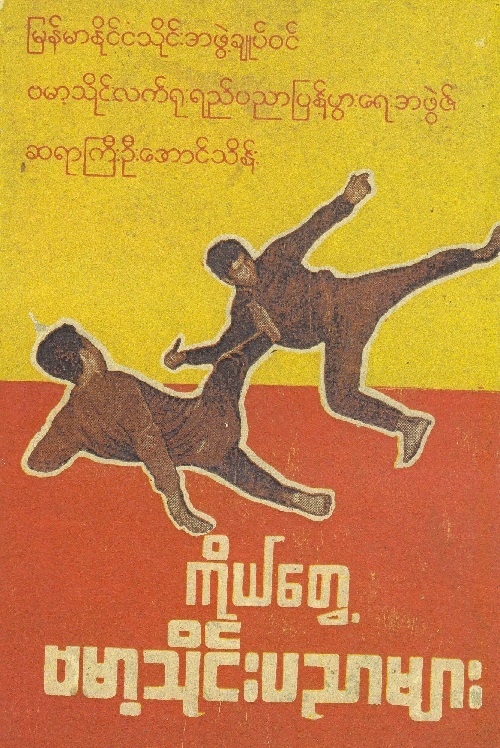 This entry was posted in Bando, Banshay, Martial Arts, Martial Arts Book, Pwe Kyaung, Thaing Byaung Byan and tagged စာအုပ္, ပြဲေက်ာင္း, ဗန္တို, ဗန္႐ွည္, ဦးေအာင္သိန္း by Aung Thu Htet. Bookmark the permalink. It’s Ok now. So, Please try again! Thanks.